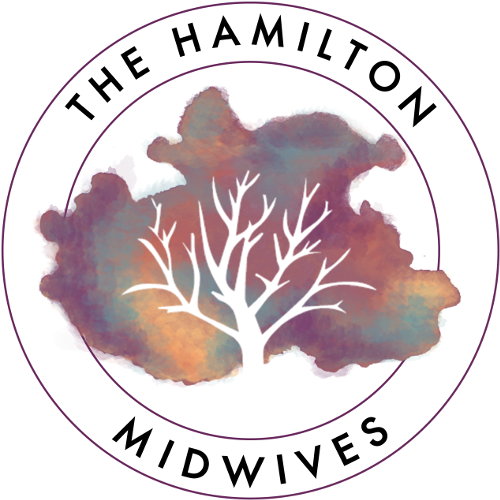 Chelsea began working at The Hamilton Midwives in 2017 following the completion of the Midwifery Education Program at McMaster. 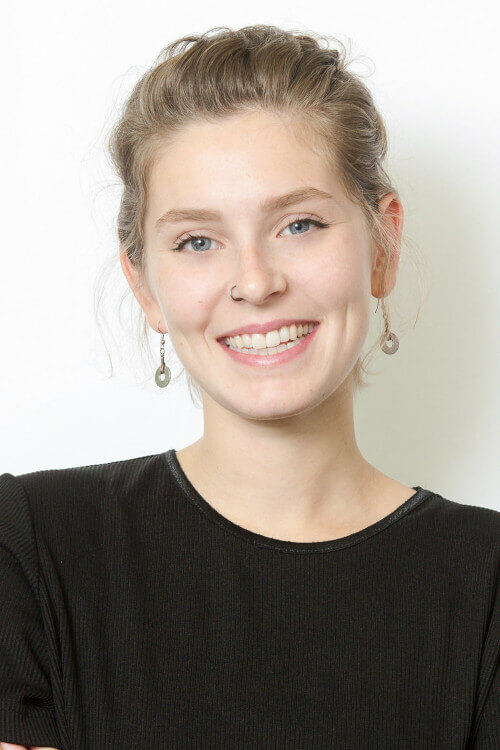 Chelsea is a passionate feminist and activist committed to addressing barriers people face when accessing reproductive health care in Hamilton and beyond. Outside of midwifery, Chelsea is involved with other activist projects that strive to oppose various forms of oppression and marginalization, including tenants rights activism. Some of Chelsea’s hobbies include ultimate Frisbee, knitting, and swing dancing!